The County has contracted with a geotechnical engineering firm to evaluate ground conditions in the area where a large sinkhole developed on Butler Pike between Flourtown/Plymouth Roads and Germantown Pike in August 2018. That firm has completed ground imaging of the area to a depth of about 10 feet and its preliminary findings have not found any additional sinkholes. They will now be completing borings to greater depths to assess ground conditions beyond 10 feet. Poor weather has delayed that work and created an additional washout that needed to be addressed. When the borings are complete, laboratory analysis will be performed and a report issued detailing the findings and recommendations for how to safely reopen Butler Pike to vehicular traffic. If the report indicates conditions beneath the roadway have been sufficiently stabilized, Butler Pike will be reopened. 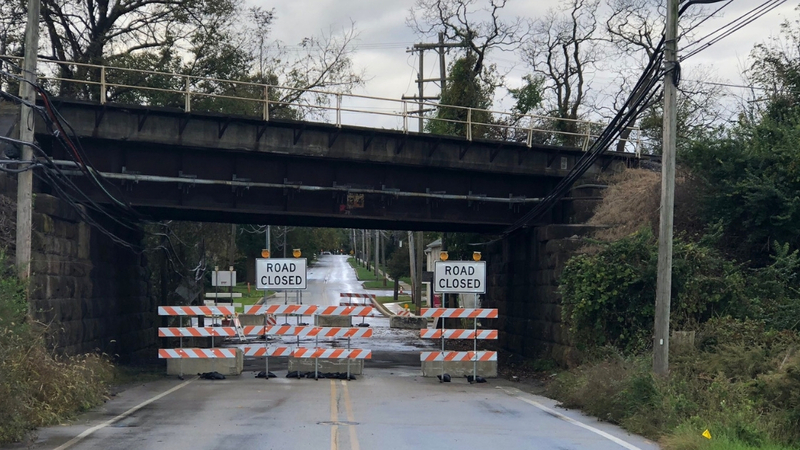 We will continue to coordinate with the Township and residents to make the needed repairs to get the roadway reopened as quickly and as safely as possible.